Once your friend’s first order is delivered, you will automatically be credited $50 for your next order. So, if you’re happy with our service, our products and our convenient delivery…share the pellet love! Click Here for a Printable Sheet of Referral Cards! Are you eligible for the $300 Biomass Federal Tax Credit? 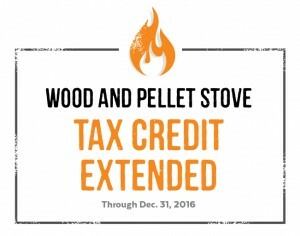 It’s a $300 dollar-for-dollar tax credit for purchasing a qualifying biomass-burning stove between January 1, 2015 and December 31, 2016. To make sure yours meets the 75% efficiency rating requirement, just check with your retailer. You’re able to claim this credit as long as the stove was installed in your principal residence. This is the home you live in most of the time. It must be in the United States, and it can include a house, houseboat, mobile home, cooperative apartment, condominium, and a manufactured home. New construction and rentals do not apply. 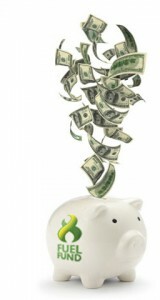 Rebates offered for 30% of the system and installation cost, or $6,000, whichever is less, for New Hampshire residents who invest in high-efficiency (80% or greater), bulk-fuel fed, wood-pellet central heating boilers and furnaces that became operational on or after May 1, 2012. The Incentive Pre-Approval Application for NH can be found here, along with the full program details. Much like with any fuel purchase – buying your wood pellets or wood bricks for the heating season can be a significant expense. 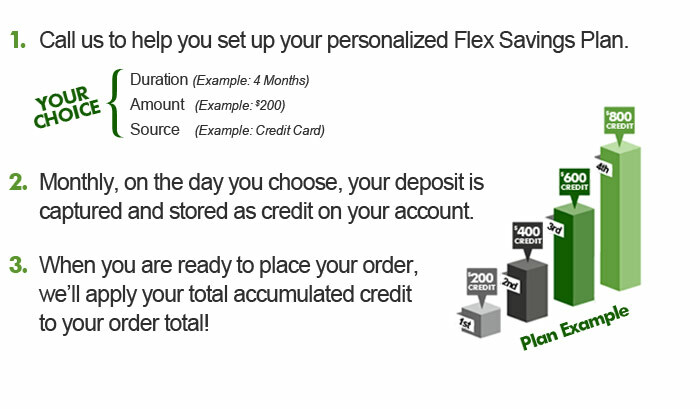 The Flex Savings Plan (FSP) was created to make saving up for that large order easier. Enrolling in the FSP gives you the ability to save up over time with adjustable monthly deposits to your Woodpellets.com account. Once you decide you’re ready to order, all those deposits have added up to an account credit which will be applied to your fuel order. NEW! Delivery Priority: Get bumped to the top of the delivery queue to get your fuel faster! Custom Plans: Your monthly payment amount can be adjusted at any time, and you decide how long to participate! Easy Budgeting: Spread out that large payment over months! Your accumulated credit will be applied to your next order. No Risks: This plan was designed to help our customers, but you might change your mind. Suspend or cancel at any time! The Flex Savings Plan is still new and unique within the wood pellet market – so we understand you might have some questions. We have compiled the most common questions about the FSP below. Feel free to post your own questions in the comment section! How does the Flex Savings Plan work? The plan works by automatically making a monthly deposit using an electronic check or credit card into your credit account in any amount over $25 that you are comfortable with. 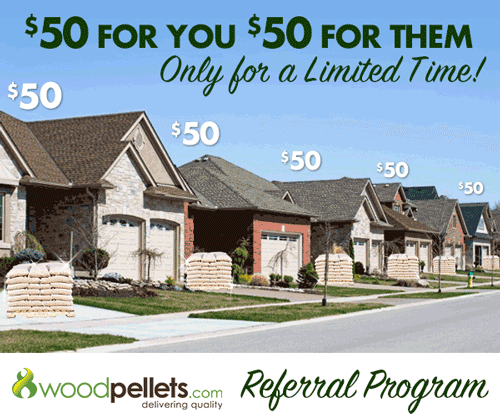 Each deposit is added to your Woodpellets.com account as credit to use on your next purchase. When you are ready to order, your accumulated credit amount will be deducted from the order balance. Are there any fees or hidden costs? The FSP is a free way to help you budget for your fuel purchase. Your payment amounts are decided by you, and there are no extra fees. Think of it like a Christmas Club savings account; but one you use for your wood pellet fuel instead of presents. You can participate for as many months as you wish! When you place your order, you can just let us know if you’d like to continue or not. If you discontinue your plan, you can sign back up again whenever you’re ready. At any point, you can decide to opt out of the Flex Savings Plan, too. You’ll be refunded all of your accrued credit, less a 5% transaction fee. Do I have to save a certain amount before ordering? No – it’s up to you how much you want to save up. Most enrollees design their plan to cover the entire fuel order cost – but that is not mandatory. The duration of your specific plan and your monthly amount is completely up to you! We just require payments of at least $25. I want to enroll now – but I don’t know what type or how much fuel I’ll be ordering yet. That’s okay – because when you sign up for the Flex Savings Plan, you are not placing an order. When a Woodpellets.com professional helps you start your plan – you’ll just choose your payment type, the day you’d like your first payment to go through, and the amount you’d like to contribute each month. Later, whether you’ve accumulated $100 or $1000 in account credit, you can place your order whenever you’re ready. Can I place my order now and apply FSP payments to that order? No, sorry. The Flex Savings Plan is for future orders only – and we are unable to apply future payments to current orders. Is it too late to change my payment amount? As long as your amount is at least $25, you can change your amount at any point during your plan. We named this program the Flex Savings Plan for a reason…it’s flexible! Just call 1-800-735-5387 to speak to a Woodpellets.com professional. He or she can make adjustments for you, and answer any questions you might have. What do you mean by ‘Delivery Priority’? This is a brand new feature. Delivery Priority isn’t next day delivery, but it will bump your order to the front of the delivery queue. So during peak season when delivery lead times can grow to be many weeks, we’ll prioritize your order to significantly reduce your delivery lead time. Getting started is easy. Call 1-800-PELLETS to enroll now! *Free flexible delivery offer requires an order of 3+ tons and 3 months of payment participation. Standard and Precision delivery have a small additional charge. Delivery Priority subject to product availability and the discretion of our delivery coordinator. Customer will receive a refund of all funds accrued upon cancellation – less a 5% electronic handling charge. Please see more FAQs and Terms and Conditions, here. The new cordwood alternative fuel for wood stoves is here. Wood Bricks by Cleanfire burn hotter, cleaner, and longer than the equivalent amount of firewood without using any accelerants. 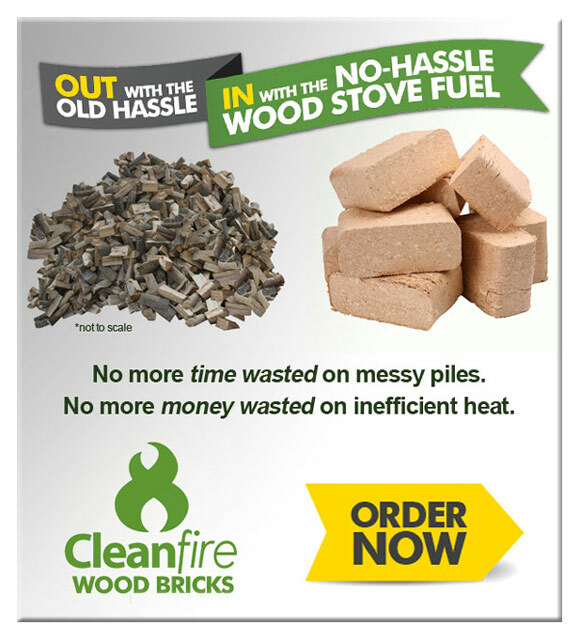 Cleanfire Wood Bricks will make heating with wood much much easier and cleaner. What makes Cleanfire Wood Bricks better than cordwood? There isn’t much of an argument against how convenient home delivery is. 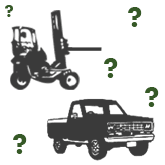 However, delivery typically comes at a price, so it’s nice when there is a “pickup” option available. Target is a great example of a store offering both delivery and pickup. For many large items, such as patio furniture or kitchen appliances, you can skip the delivery fee and have the store hold your items at a location near you. Then you simply head to the store when you’re alerted, show your ID and load your item(s) into your vehicle. It might take a couple of trips and some heavy lifting, but you have saved the delivery fee. But have you considered the real cost of picking it up yourself? Did you really save? 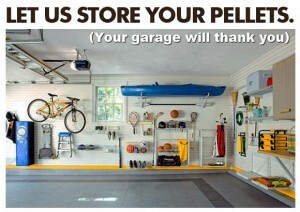 We certainly can’t organize your garage…but we can save you some space in it this summer! Buying your pellets this month secures your fuel for the heating season. (See our past blog about reasons for the pellet shortage). Buying this month locks in the current price, so you’re protected even if prices change this summer and/or fall. (See our article on what drives wood pellet pricing). Buying this month gets you free storage this summer. You can enjoy your summer without thinking about wood pellets. It was a very long winter…relax now. You can keep the extra space open for your lawnmower, pool supplies, coolers, bikes, kayaks, your kid’s toys (and your toys). We will protect your fuel from the elements for you if you don’t have a garage or shed. You won’t have to worry about properly covering your pellets. 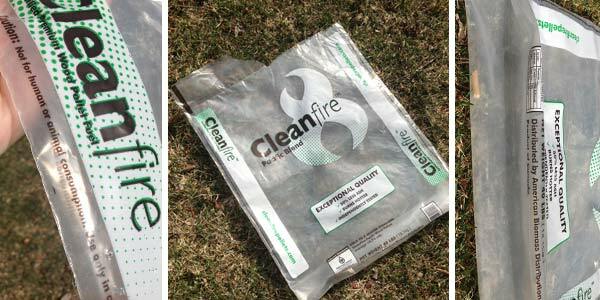 Upcycled Pellet Bag Challenge: Win a FREE Pellet Stove Cleaning! Earth Day is such a wonderful reminder for everyone to help protect the environment. And upcycling – the conversion of useless products back into something of value – is a great way to live environmentally friendly, and also be budget conscious. 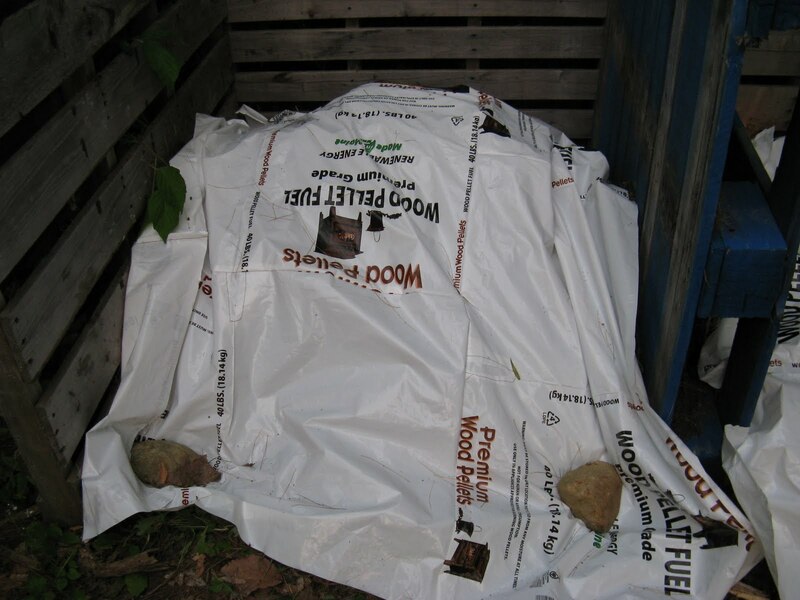 We want to know: How Do You Upcycle Your Empty Wood Pellet Bags? If you tell us here, you could win a FREE professional pellet stove cleaning. We will choose our favorite submission on April 25th! Are you handy with a sewing machine? Check out this tarp made entirely of empty wood pellet bags! This Maine blogger saved up her bags, cut them to lay flat, and sewed them together to make a very sturdy tarp for her compost pile! The heavy plastic apparently helps the pile heat up and break down quicker. Spring Stock Up Sale: Don’t miss out! Now that Spring is finally here, it’s time for the Woodpellets.com Annual Spring Stock-up Sale! We encourage all of our customers, and potential customers, to stock up now. Buying pellets now will not only save you money, but it will keep you prepared for what the next heating season may bring. 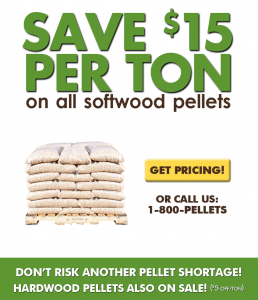 The Stock-Up Sale will save you $15 per ton on softwood pellets, and $5 per ton on hardwood pellets. Type in your zip code at www.woodpellets.com to get pricing and delivery options in your area. Or, you can always give us a call at 1-800-PELLETS (800-735-5387). We would love to hear from you! If you’re concerned about storing your pellets this summer, don’t worry! Check out our wood pellets summer storage tips. Pellets must be ordered by 4/30, and delivery by May 15th must be agreed to. Some delivery dates may vary depending on the region. Should You Schedule a Home Energy Audit?